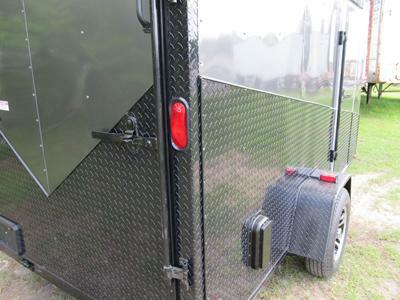 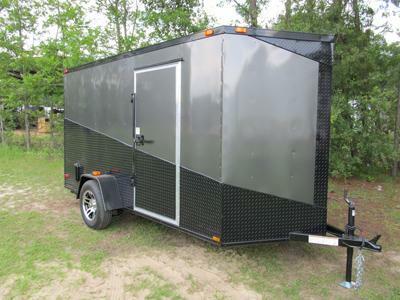 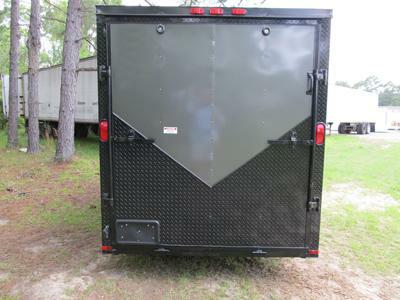 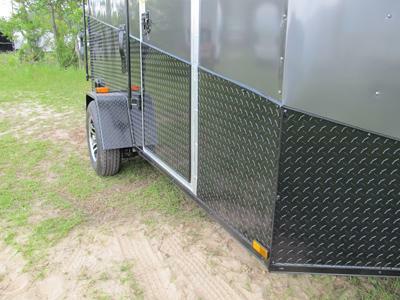 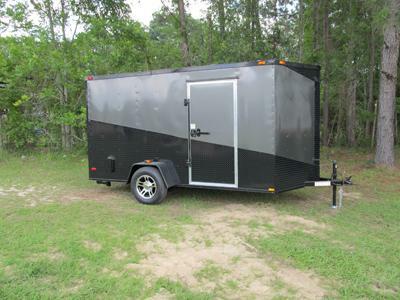 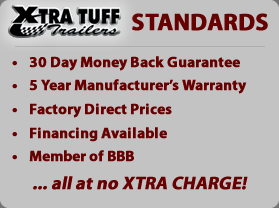 6×12 Gray With Black ATP Horizontal Split Enclosed Trailer. 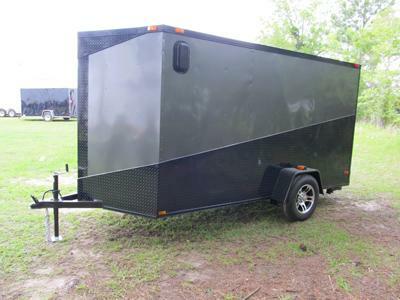 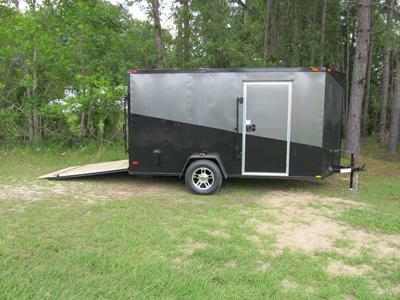 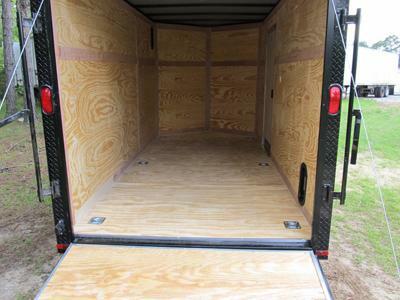 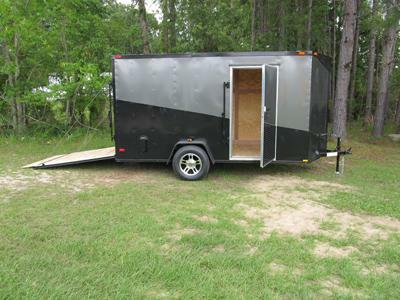 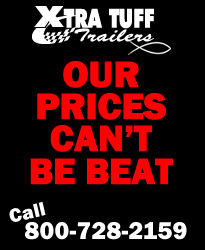 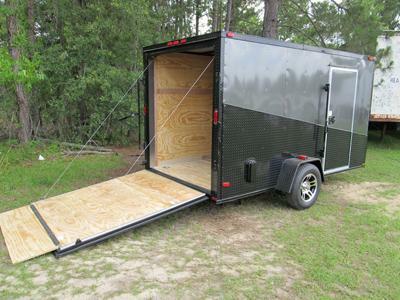 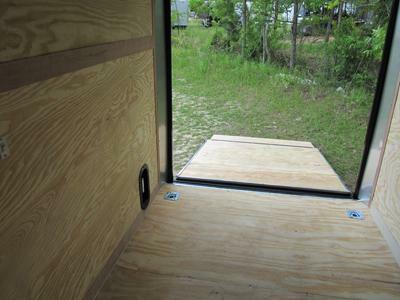 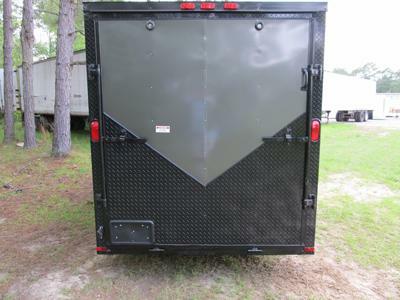 6×14 Charcoal Gray and Black Trailer. 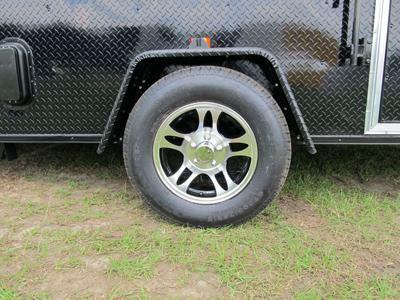 Alloy Wheels, 6 D-rings, Black Side Wall Vents, 24″ Black ATP Surround, Stab Jacks, Bar lock on side door, Atp Jeep Fenders (Black), Therma-Cool Roof.